MSA have worked with Gurit UK on a number of projects encompassing core materials and glass laminate, notably the kitting of Sprint materials for the new London WrightBus. Gurit have made several acquisitions in the last 24 months as well as further developing and introducing new core materials to their ranges. They wanted a colourful and simple method to display and promote the launch of those materials as well as the established products. 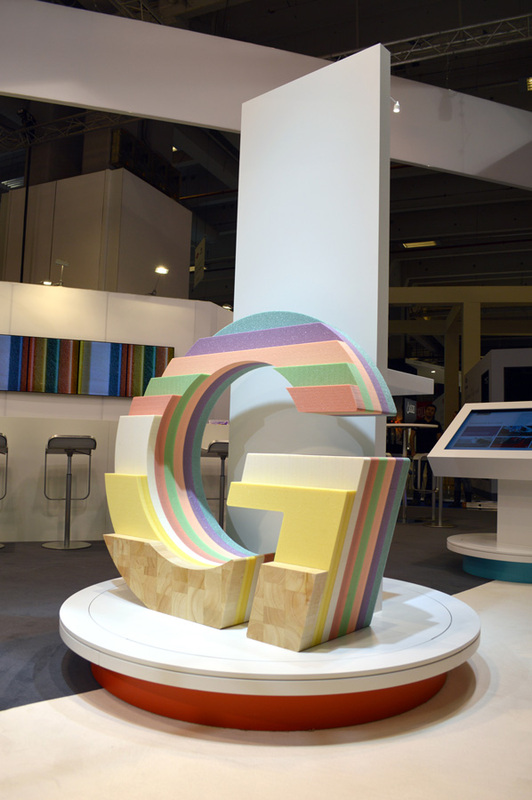 MSA machined all the core materials – pvc, balsa and pet – to align and bond together to form an impressive giant 3D Gurit “G” logo. Simple and effective.